Join the RAHM Pride Breakfast in of the cities! Get the necessary dose of proteins, vitamins and energy with additional pinch of positivity, friendliness and community right before the Pride Parade! The RAHM Pride Breakfast takes place on the day of the Pride. It is an event which is part of the RAHM Contest Programme. Add some extra dose of positivity to already – what promises to be – a positive day! 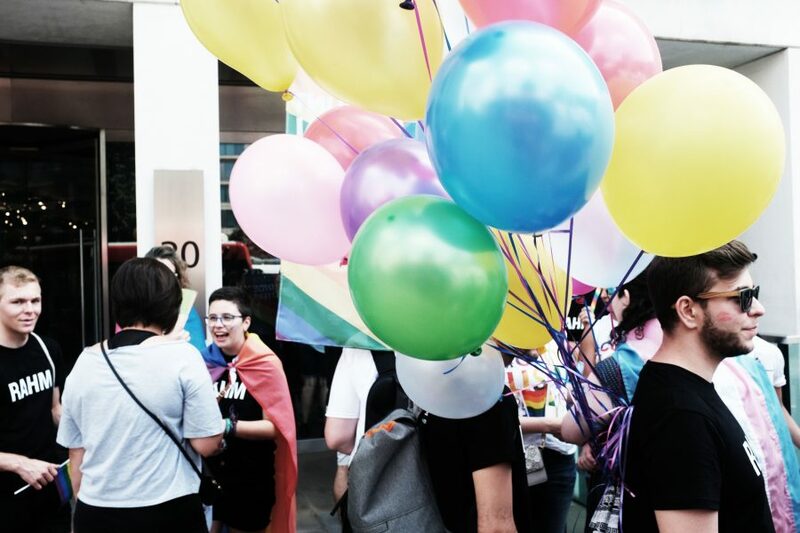 Afterwards, the participants are invited to celebrate the Pride Parade celebrations together! 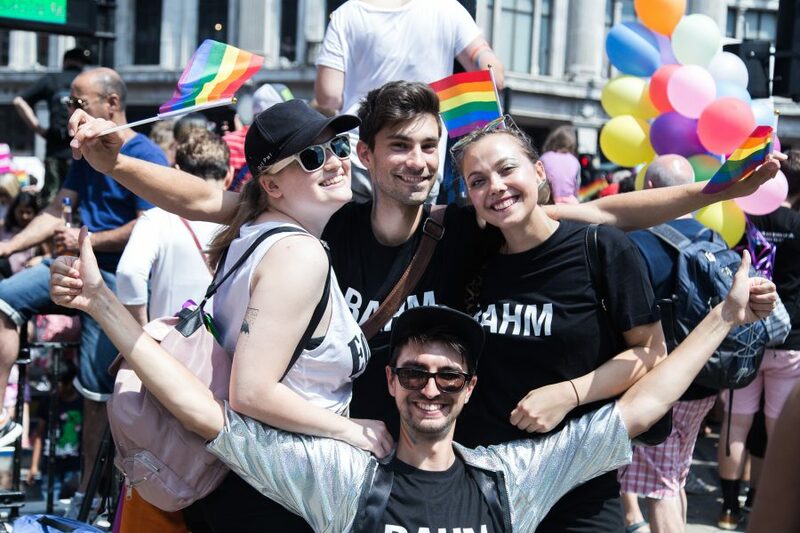 Want to host RAHM Pride Breakfast? 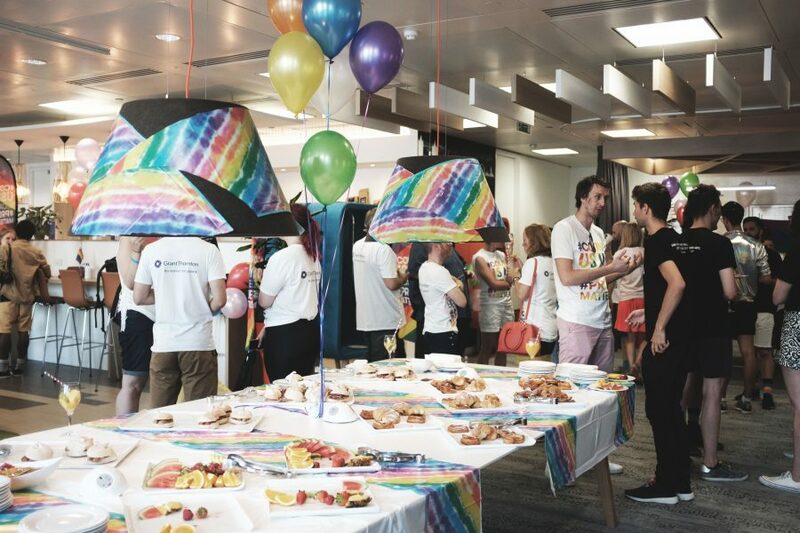 Do you want to bring LGBT+ leaders to your company and host one of RAHM Pride Breakfasts in 2019 or 2020? Contact us to see the availability!